Campaigners were dealt a blow on Tuesday 29th January when Liverpool City Council’s Planning Committee voted to demolish a much loved community space in the business district. A twenty person strong delegation attended the meeting at Liverpool Town Hall to oppose the council’s plans, which will see a 32% reduction in green space and the destruction of 54 mature trees. 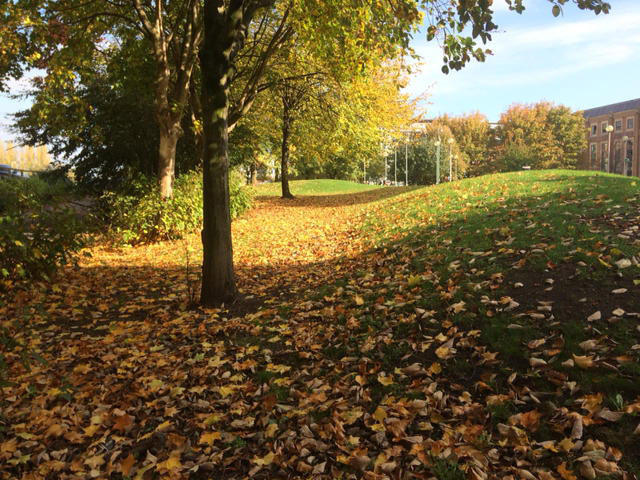 As one of only two green spaces within the commercial area, Bixteth Gardens is used by local residents and employees alike, but the council sold the land to CTP and Kier Developments, who plan to build offices on it. A petition launched on Change.org to save the space has been signed by over 1800 people, and to date 64 letters of objection have been lodged with the City Planner, Peter Jones. At the meeting nine of the campaigners took to the lectern to explain the importance of the space to the community, and the mental health benefits of engaging with wildlife for inner city residents. But seven out of the nine councillors on the committee passed planning permission for the remediation of the land. The substantive planning application has yet to be submitted to the council for the area, which is adjacent to The Plaza, St Paul’s Square, where vacant office suites were recently advertised. There is a real fear that if recession dawns after a “No Deal” Brexit, any investment that might have been secured will be withdrawn, and a barren wasteland will be left at the heart of the community. When the decision was announced at the Town Hall it was to cries of “shame” from members of the public, with some noticeably distressed. Contractors have already been seen on the site, and preparation work has begun to remediate the inner city community space. I would seriously like to examine the bank accounts of these elected ‘councillors’…. especially Mayor Anderson….this stinks to high heaven….you all should be totally ashamed…they are openly voting to destroy well used green land with absolutely no guarantee ANYTHING will replace it….never mind something NOBODY wants…utterly shameful! Have the Council learned NOTHING from the recent Calderstones debacle??? Nimbyism. This campaign boils down to two primary motivations. 1) Residents around the area do not want new neighbours in the form of office workers and new residents . This despite choosing to live in Liverpool central business district. 2) Nick Smalls desire to increase his profile as a local politician by getting his face into the media as much as possible even if it is a cause that will undermine the cities future economic prospects. ”Bixteth Gardens” is the pawn being used through social by both of the above. The new plans show increased green space and more importantly more accessible green space that with the extra people working and living in the area will actually see much more use. 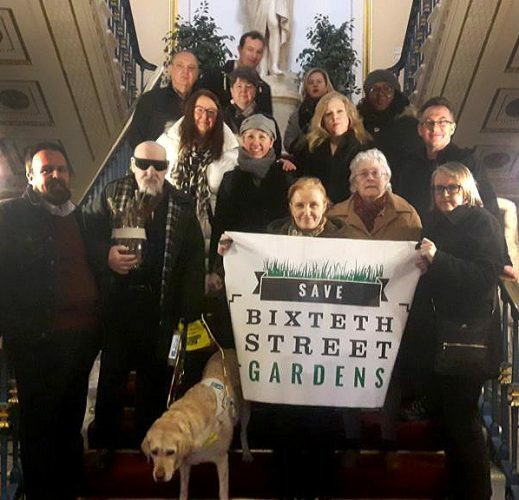 Next Post: Save Bixteth Street Gardens!